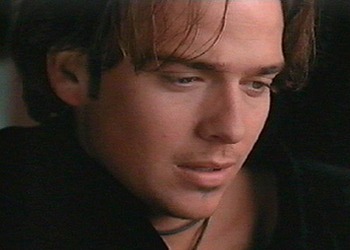 Sean is a terrific actor I first noticed, in the early 1990s, on the tv show called "Young Indiana Jones Chronicles". After the show was canceled, I didn't hear too much about him in the media and soon forgot he existed. 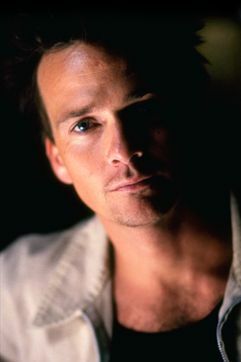 Recently, I stumbled upon a Sean Patrick Flanery website and developed a renewed interest in him. I was amazed that he was still working in show biz and had done numerous films. Sean does mainly independent films and maintains a low Hollywood profile. With his great acting talent, and incredible good looks, I'm surprised he isn't one of the biggest stars in Hollywood. Sean doesn't even have an official web site. As a new fan of his, I found this very frustrating. 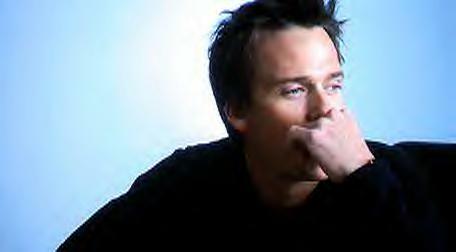 So, I decided to create a website for fans who, like myself, are starved for information on the mysterious Sean Patrick Flanery. This site is a work in progress so if you have any news on Sean's upcoming movies, new pics, interviews, or anything noteworthy on Mr. Flanery please email me. 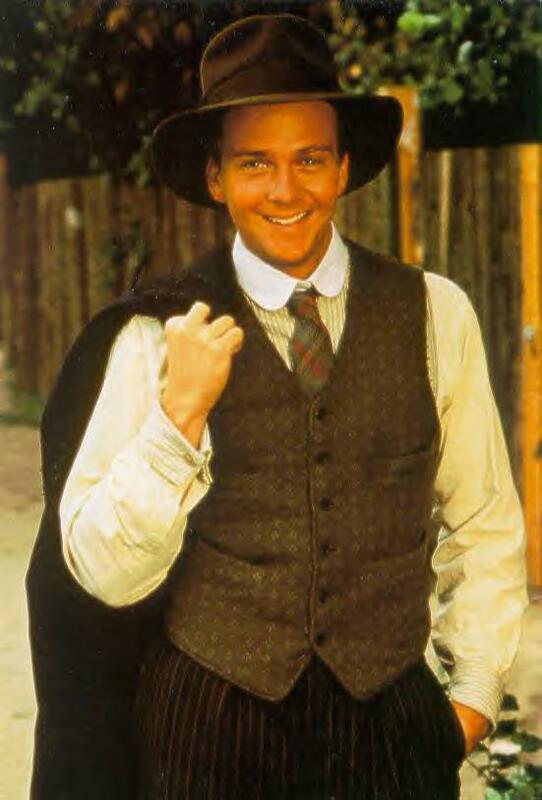 This picture is Sean playing Young Indiana Jones. Sean can light up a screen with his smile. He definitely can give any woman a case of the vapors!!! 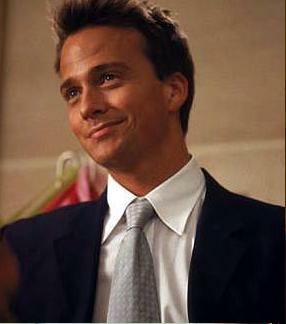 Here's Sean in the movie, Best Men. Copyright © 2001-2007. 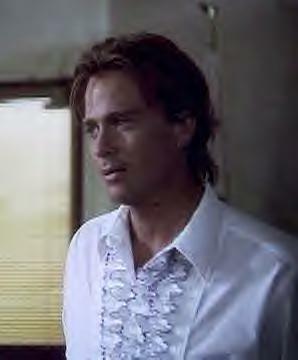 Sean Patrick Flanery Fan Site. All Rights Reserved.